At East Fayetteville Auto Sales, we offer quality used cars, trucks, vans, and SUV's. We are a buy here, pay here dealership offering in-house financing for your convenience. 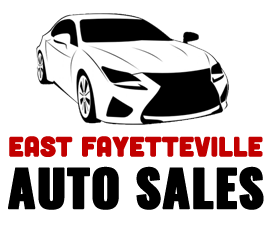 Submit your review of East Fayetteville Auto Sales below.